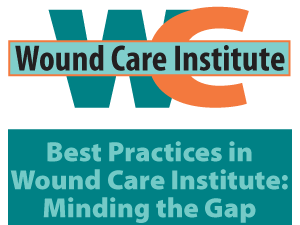 This institute provides opportunities to learn about the best practices in wound care through interactive dialogue with experts and through case studies, demonstrations and hands-on application labs. This stream focuses on leadership capacity in wound care best practice guideline implementation and evaluation (geared to those with managerial and leadership roles). To reduce the physiological, psychological, and the fiscal burden of wounds throughout Ontario by building leadership capacity in wound care BPG implementation and evaluation. all meals (please note arrival/registration day is a free evening - no dinner will be arranged. Program officially starts on Wednesday morning). Please do not contact the Hilton to arrange for a hotel room. This will be booked on your behalf when you register. If you have questions about the program, please email Grace Wong, event planner.